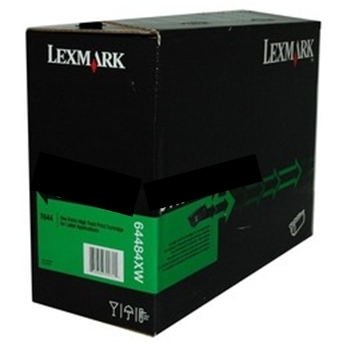 Genuine OEM Lexmark 13400HC Black Inkjet Cartridge. They are designed to work in the Brother DP-300cj printer/copier(s). Genuine OEM Lexmark 13619HC Tri-Color Inkjet Cartridge. They are designed to work in the Brother DP-300cj printer/copier(s). 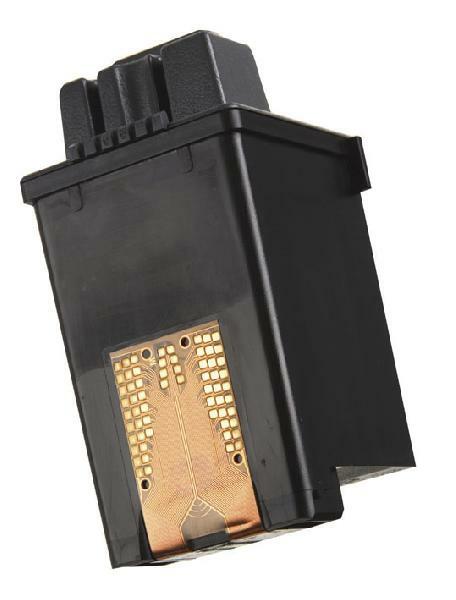 Premium Quality 13400HC Black Inkjet Cartridge compatible with the Lexmark Jetprinter 1000/ 1020/ 1100/ 2030/ 2070/ 3000/ 4070/ 4076. The use of compatible supplies does not void your printer warranty. Premium Quality 13619HC Tri-Color Inkjet Cartridge compatible with the Lexmark ColorJet 1000, 1020. 1070, 1100, 2030, 2050, 2055, 3000, ExecJet 4076, II C, Jetprinter 1000, 1020, 1100, 2030, 2050, 2055, 3000, Medley 4, WinWriter 150C, Okidata Okifax 740 MF, Brother DP 300cj, DP 350cj, LW 750ic, LW 780ic, LW 810ic, LW 830ic, LW 840ic, PDP 300cj, WP 6700cj, WP 7700cj. The use of compatible supplies does not void your printer warranty.